分類：簡sir	 2009-02-26 2009-02-26 留下一則評論 在 Gmail? Gfail! 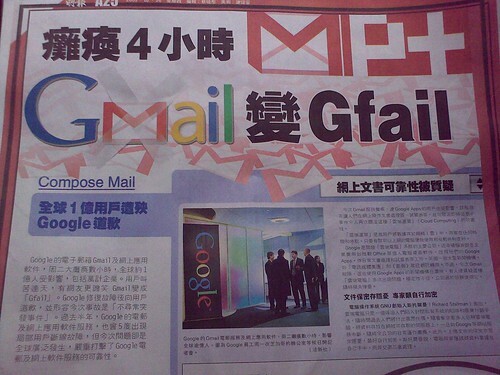 Gmail? Gfail!, originally uploaded by Kansir.